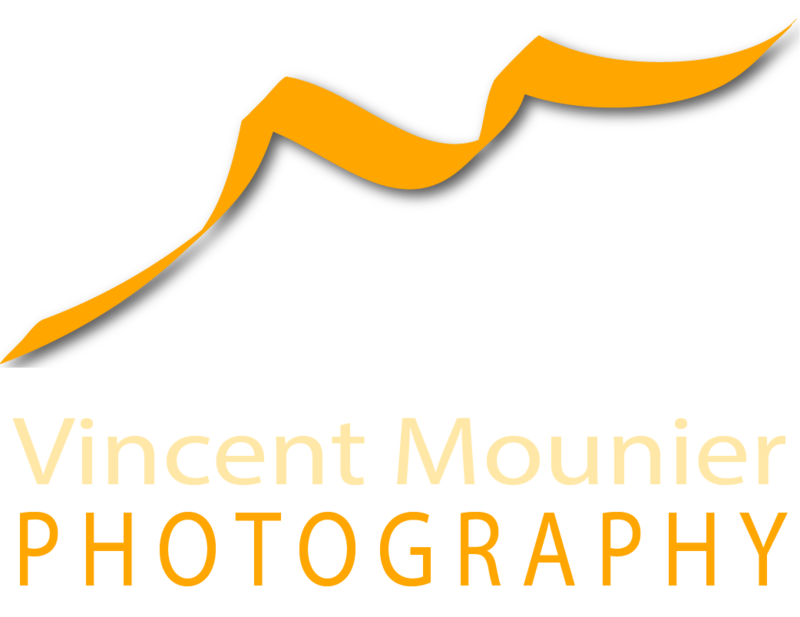 All photos and text are Copyright © 2005-2019 Vincent Mounier, All Rights Reserved. No publishing, republishing, copy, quoting, reuse, or any other duplicating or reproduction of my content, text or photos, is allowed without my explicit prior authorization. If and when approved, above usage shall always include appropriate linking to the source and credits, and commercial uses incur a fee. Unauthorized use of copyrighted content implies acceptance of usage fees varying from $100 to $1,000 per item and an invoice will be sent, payable within 30 days of receipt.